of recognition with a memorable award program! Recognize your employees' special occasions with memorable awards! Celebrate employee dedication, such as service milestones, retirement or employee of the month, by showing your appreciation for their hard work. Your employees can select from a wide variety of brand name gifts, travel options and gift cards at the price point you select. Choose from four customized recognition presentation options to assist in distributing award information to employees. Receive a complimentary award website, branded with your logo and colors. Employees can redeem their gifts online, mail or fax. Multiple award price levels, for varying levels of accomplishments, starting at $25. Each price level features 100+ lifestyle awards. Request an award catalog or contact a specialist today! and personalized with your employees’ names. 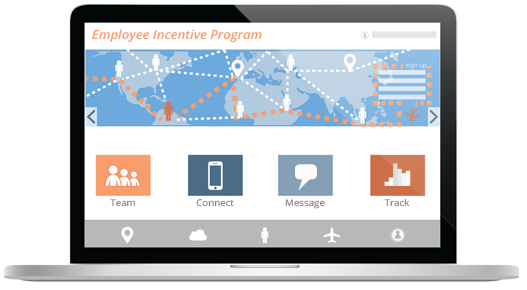 Reward your employees with points over time with an incentive program! Engage and recognize employees each day, week or at your desired frequency! Employees can earn points as they meet your performance-based metrics. Points can be spent immediately or saved for larger, higher valued brand name items, gift cards or travel options. Award points to employees for accomplishing company-wide goals, finding solutions to obstacles, mentoring other employees, going above and beyond and more! Align employee engagement with your business objectives. 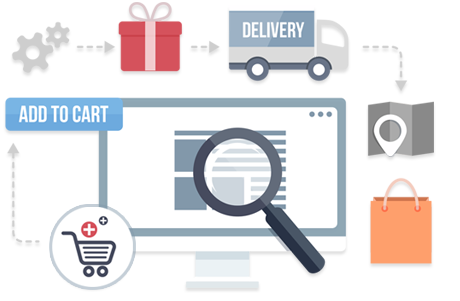 Branded award website will be designed exactly to your company's specifications. Immediate recognition with online features such as e-cards, peer-to-peer, competitive leaderboards, online resource center, quizzes and more. Simple to administer program with 24/7 access to reporting dashboard. Promote your incentive program with marketing materials designed by our team. Your employees can choose from thousands of awards, travel and gift cards! Awards Network partners with hundreds of brand names and carries thousands of gifts for your employees to choose from. 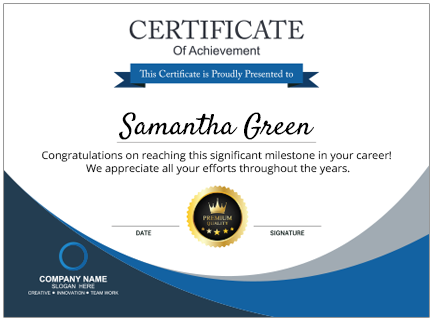 Celebrate company victories and recognize employees who have contributed. All awards ship free within the 48 contiguous states. Awards range from approximately $20 – $6,000. 50+ gift card retailers offered. Wide variety of awards and experiences available for all lifestyles. 100% satisfaction guarantee with an in-house customer service team. experiences, home appliances, gift cards, jewelry and more. We want to help make employee recognition a part of workplaces across the globe. We have developed programs and gift selections that assist organizations, to reach their goals, while overcoming obstacles and industry challenges. 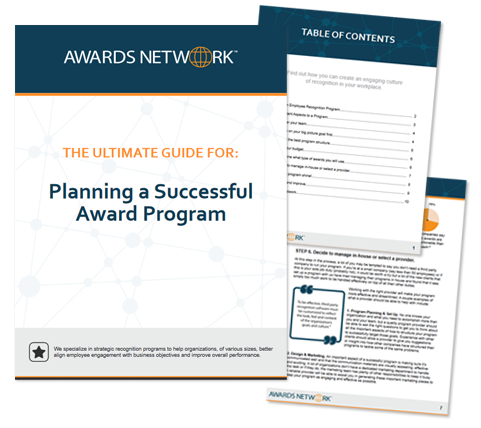 This planning guide will help employers and managers learn how to begin building a recognition program. Packed with helpful steps, research based statistics and links to additional program planning tools, this e-book will help get you started!